The Pace Maker Adventures Team invites you to visit Tanzania and experience our part of the continent and all the adventures it offers! Our company is locally owned by indigenous Tanzanians operating schedules to provide daily travel departures. The aim of our guides is to use their expertise to set and maintain the perfect pace to accomplish a successful trip experience. We are true experts when it comes to Tanzania and will arrange lodging and camping safaris as well as climbs up Mt. 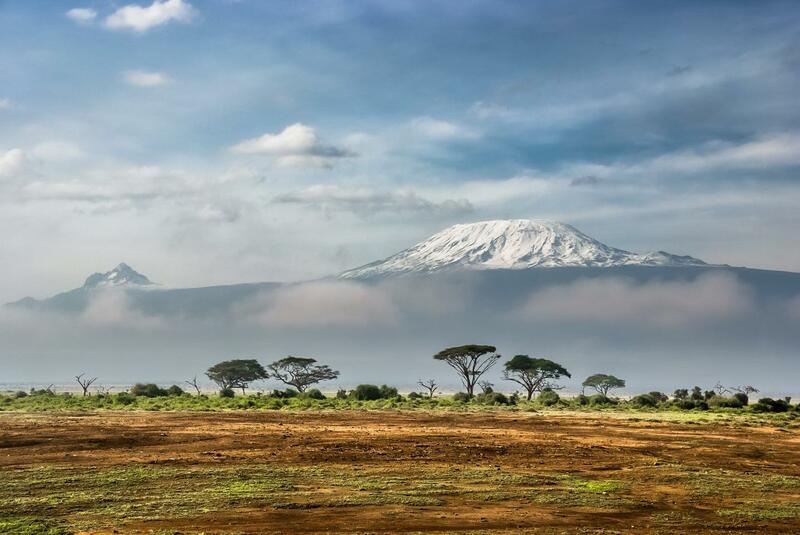 Kilimanjaro and Mt. Meru. In addition to our beautiful scenic safaris, we plan and organize relaxing beach stays on the shores of the Indian Ocean including select spots on Tanzania’s mainland or one of the beautiful islands of Zanzibar, Mafia, or Pemba. Our guiding principle is to individually work with each client, family, or group to discover your interests, travel style, budget, time frame, and any other influencing factors for your adventure, and professionally create a personal itinerary perfectly suited for you! Though some may say that travel in Africa can be costly, our personal planning services allow us to trim unnecessary costs of your tour and offer the best value for your money. Our safari transportation fleet includes 7-seat custom Land Cruisers with pop-up roof for ideal viewing and photography of wildlife and panoramic sightseeing. Each vehicle is meticulously maintained, providing maximum comfort and safety for guests. The vehicles are fully equipped with cool-boxes, first aid, HF long range radios for communication, and plenty of guide books on wildlife, birds, and plants of East Africa. We know for a fact that the success of your safari/climb adventure will largely depend on your driver/guide and thus, we have carefully selected our team to be superior in their guide experience, providing vast knowledge of wildlife and animal behavior, as well as fauna and flora. Our Kilimanjaro guides are all KINAPA trained and licensed, and specifically chosen for their upbeat and adaptable personalities. More importantly, they know the significance of acclimatization and will make sure you trek “pole pole – slow slow”, giving you the best body conditions for summit the mountain. For traveler convenience and personal treatment, all safaris and climbs depart daily with only a 2 person minimum booking! This allows our adventures to better fit your schedule and travel style. However, due to higher costs of smaller bookings, pricing is based on the size of the traveling group, so more participants becomes more affordable. Please include the number of participants when you first inquire so that we can provide the appropriate price quote. We look forward to guiding the PACE of your African adventure!